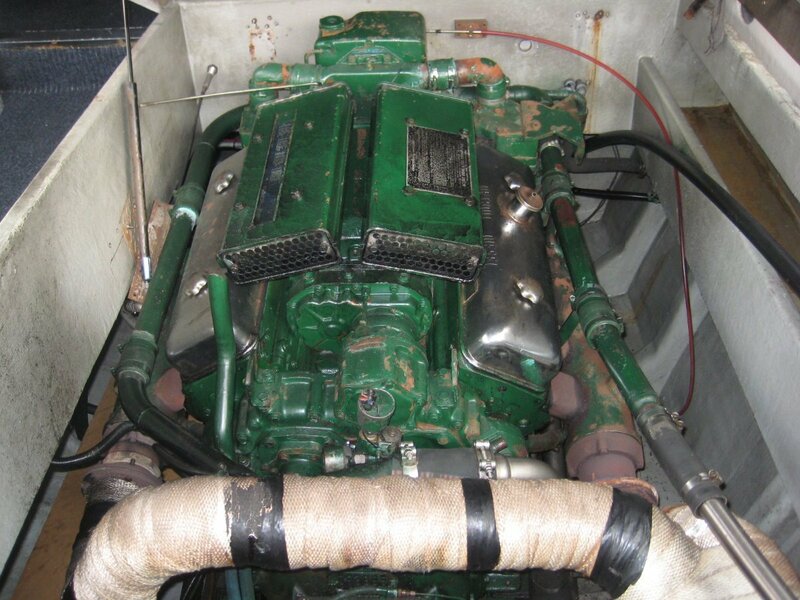 Converted Cray Pleasure Boat, built by Rex Norton and designed by Len Randell. 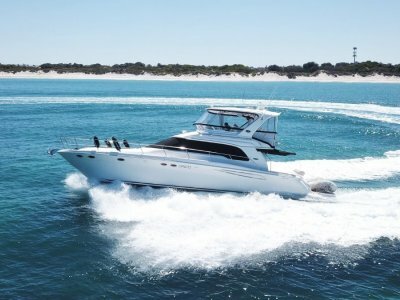 This vessel is powered by two Detroits with 380 hp enabling a top speed of 18 knots and cruise of 14 knots. 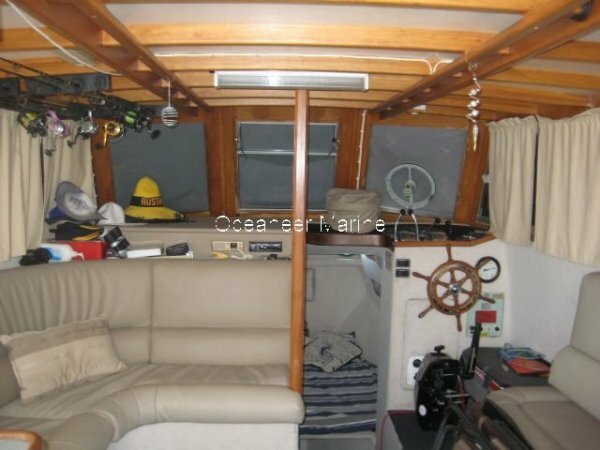 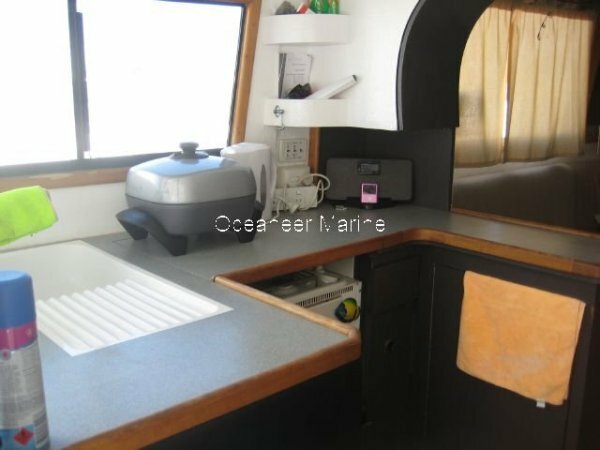 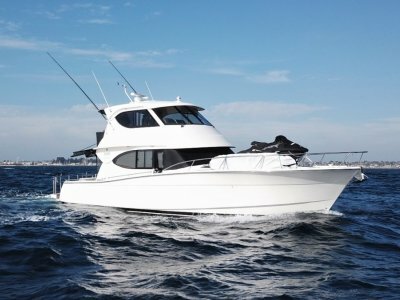 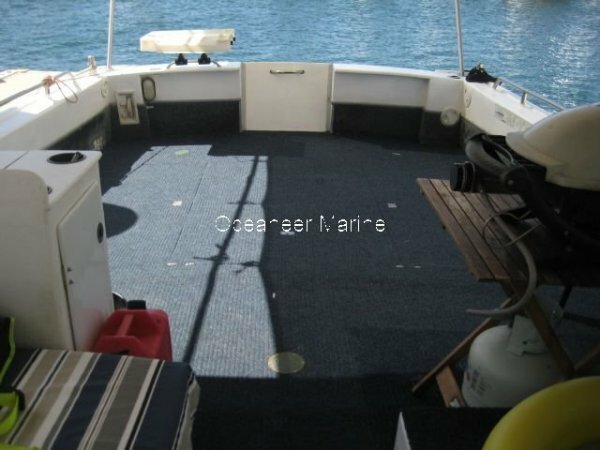 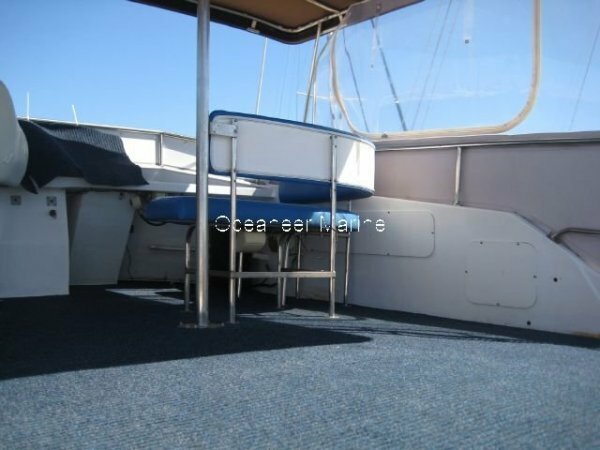 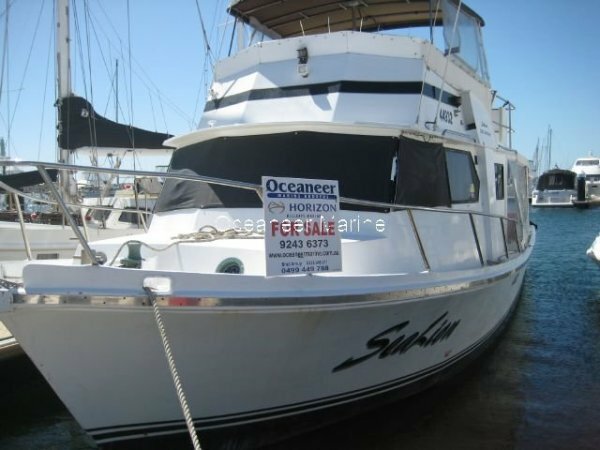 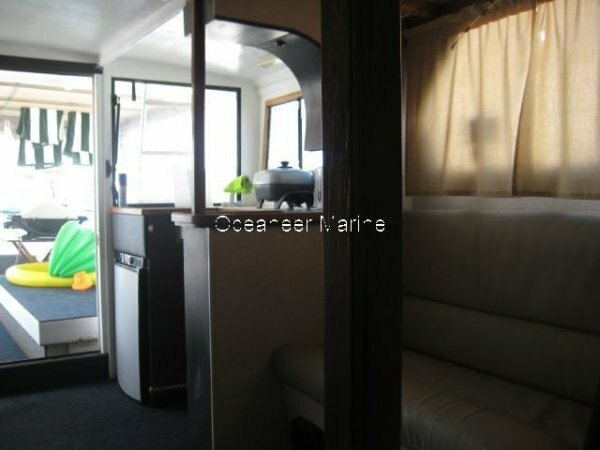 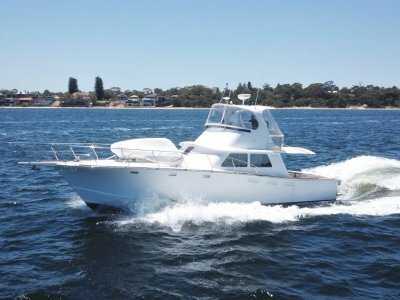 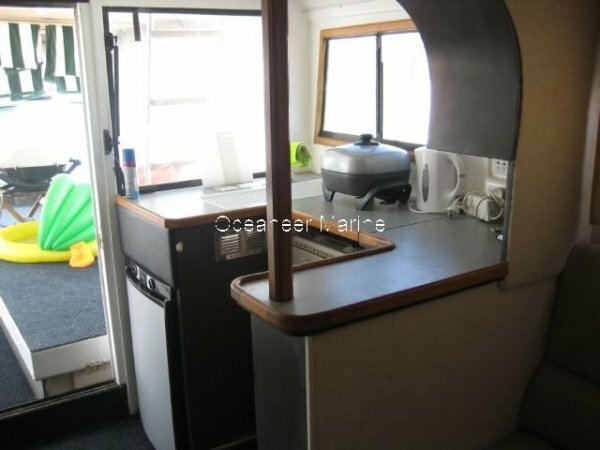 Comes with a fully equipped galley, accommodation for 8, flybridge, rear canopy and marlin board. 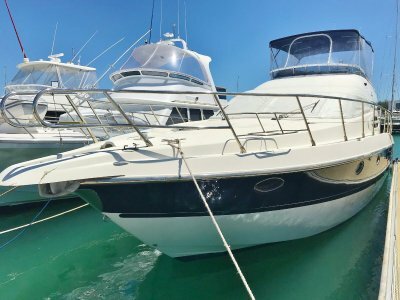 There is a pen at the Hillarys Marina with the vessel if required - a great vessel that is well worth a look.